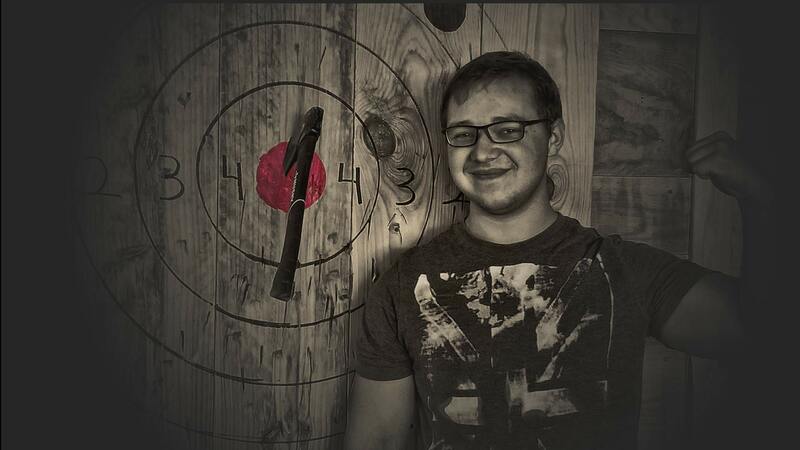 Branson, Missouri's axe throwing experience! CHECK OUT SOME OF THE PHENOMENAL REVIEWS! Experiences can be booked online from home or on your mobile device. 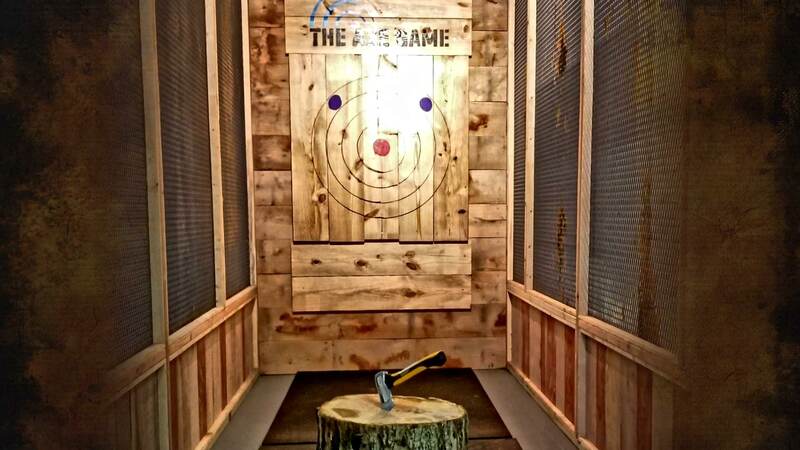 The Axe Game is thrilling family fun for couples, groups, families and kids from 8 to 108! Your 60-minute axe-throwng experience begins by meeting your coach and listening to a safety briefing. Then the fun begins! 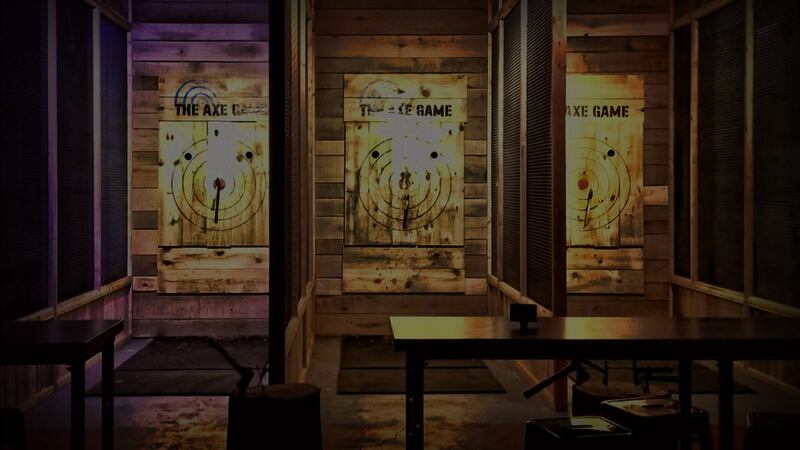 Your friendly axe-throwing coach will teach you how to throw, and ultimately, stick your axe! When everybody in the group is ready, your coach will lead you in a variety of fun games that will be competitive and also help you increase your level of skill. An exciting tournament will conclude your session. Every thrower will be battling against the others, determined to win! You are sure to be hosted very well by your coach and the entire team at The Axe Game! 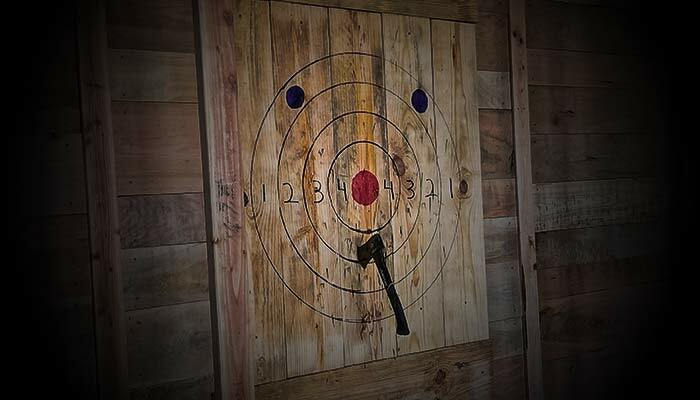 You and your group will be trained by one of our skilled axe-throwing coaches, and are sure to have a time to remember in this 60-minute experience! After your training session, your coach will guide you through fun and competitive games which will determine the champion who will win a fun prize to take home! An online reservation at least two-hours before your preferred session is required. If you have questions prior to booking, please contact us HERE. *Please remember your coach! He or she will work hard to give you a phenomenal experience. A 20% tip is typical, completely optional but truly appreciated. You can tip online during checkout or after your experience. Your generosity means a lot! 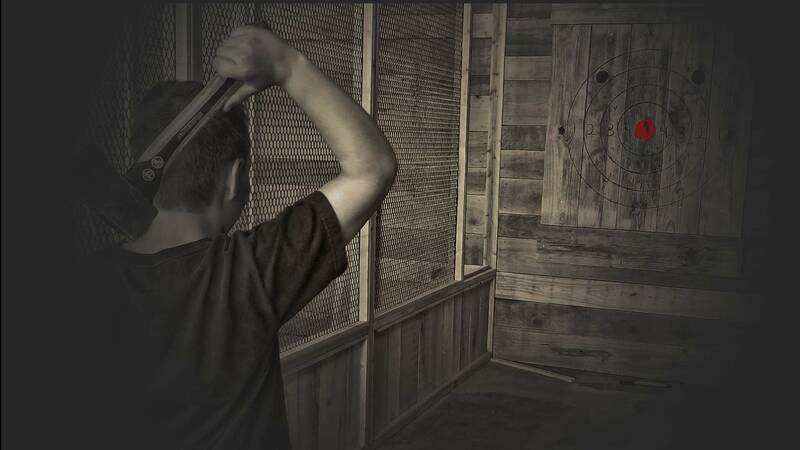 The Axe Game is Branson's original axe throwing experience, and it's perfect for families, friends and groups! 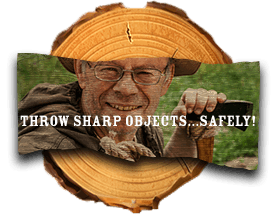 Yes, you get to hurl axes across the room, and you can do it safely! Our coaches will help you every step of the way and they will facilitate the safety procedures for your entire group! Children must be at least 8 years of age to participate. 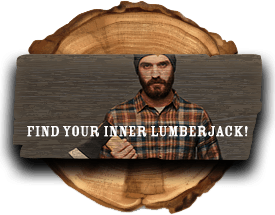 Your inner lumberjack is about to be set free! Book your 60 minute session today and get ready for a fun-filled adventure! 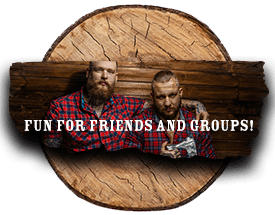 Your skilled and friendly neighborhood axe throwing coach will be leading you through training, fun and competitive games and a final tournament that will give one person bragging rights!